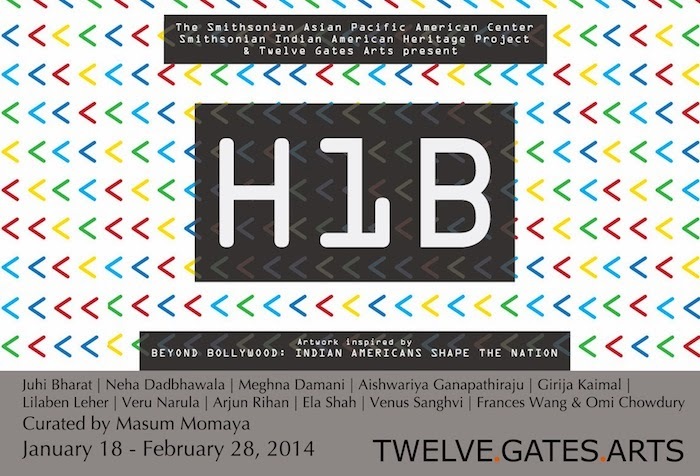 November 2015: So Excited to be a part of the Smithsonian Asian Pacific American Center and Google Cultural Institute H-1B art exhibition with Jyoti Omi Chowdhury. 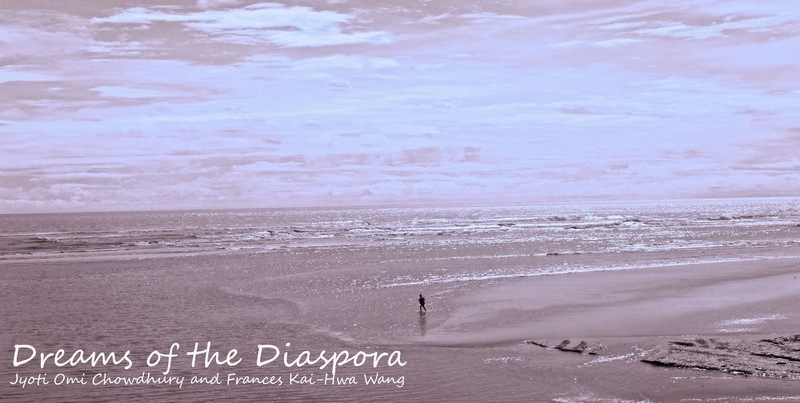 Thanks to Lauren Peng, Jean Piguet, and Christine Tsai for helping us make this artwork. 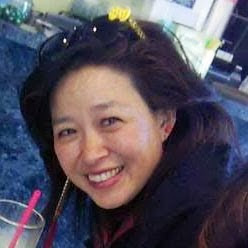 Check out all the artworks. 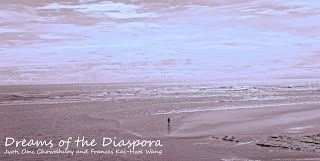 Very excited to be a part of the Smithsonian Asian Pacific American Center Indian American Heritage Project H1B Art Exhibit (part of at Twelve Gates Arts Jan 18-Feb 28 in Philadelphia with Jyoti Omi Chowdhury and our multimedia art installation, "Dreams of the Diaspora" (available online soon). 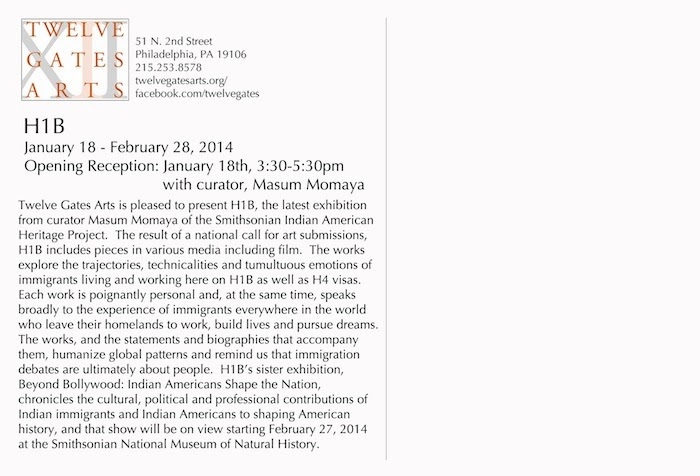 Opening reception and panel discussion with curator Dr. Masum Momaya and artists January 18, 3:30 PM.